Have we gone mad?!? We got classic rock. We got soul. We got deep melodies and a little bit of metal. 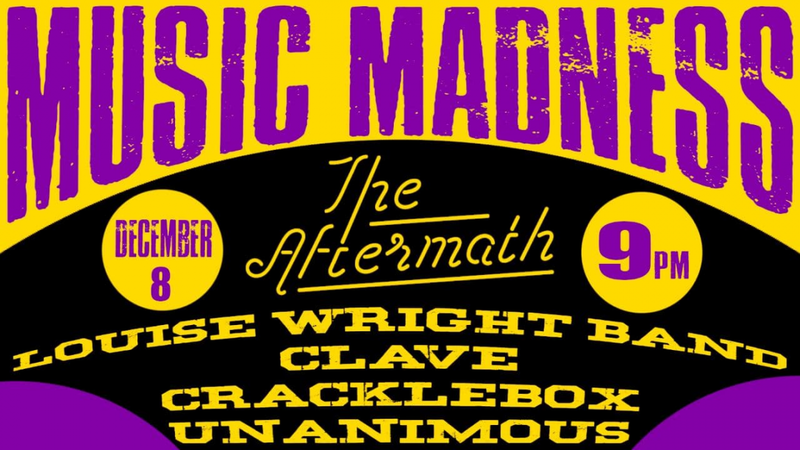 The Aftermath presents Music Madness.